 You must be at least 25 years of age to adopt from Dachshund Rescue of Ohio, Inc. Complete our online Adoption Application (below).  From the information you provide, we will complete vet and reference checks to obtain information about you (and your family) as pet owners. We will make arrangements with you to conduct a home visit. The home visit is intended to answer questions and review the living arrangements for the dog being considered for adoption. It also provides an opportunity to consider if the desired dog is appropriate for the situation, or if another candidate might be a better fit. A visit with the dog(s) is arranged and allows adopters and existing pets (if any) the opportunity to meet before finalizing the process.  If all of the above is successful, an adoption contract is completed and reviewed with the adopter, the appropriate adoption fee is paid, and the dog is delivered at that time to his/her new forever home.